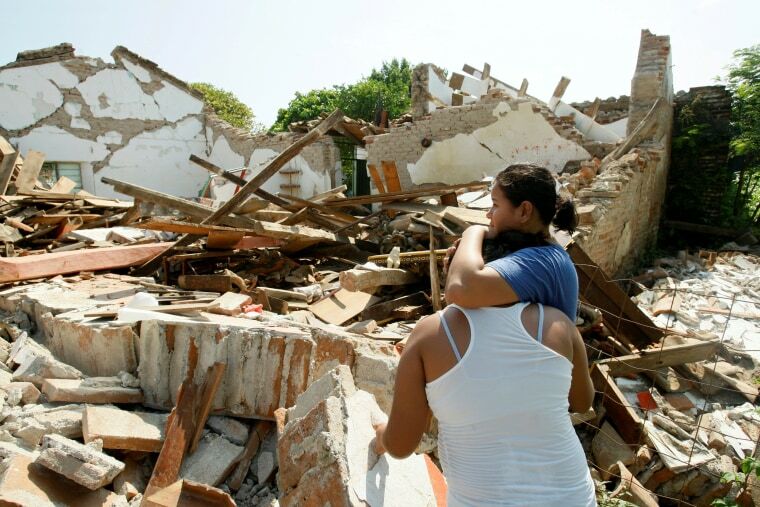 The death toll from the massive earthquake that struck Mexico Thursday has risen to at least 90, officials said as relief efforts continued. "It's 71 (dead). Just for Oaxaca," said Jesus Gonzalez, a spokesman for the state civil protection authority said late Saturday. At least 15 more people died in the neighboring state of Chiapas, according to local authorities, while another four deaths have also been confirmed in the state of Tabasco to the north. The 8.1 magnitude quake that struck off the coast of Chiapas was stronger than a devastating 1985 temblor that flattened swathes of Mexico City and killed thousands.